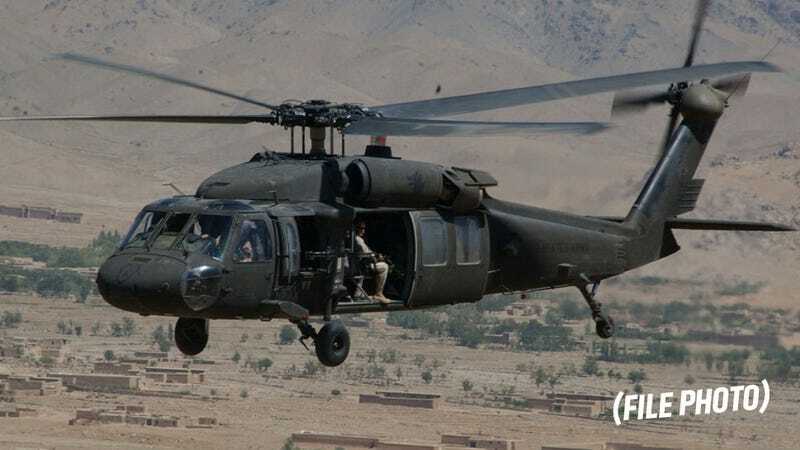 A Sikorsky UH-60 helicopter crashed at Fort Hood, Texas Monday night with four crewmembers aboard. All crew members were killed, and the cause of the crash is still unknown, the base said in a news release. Fort Hood officials said names of the people in the helicopter will be released 24 hours after notification of next of kin, as per usual procedures. A board has been assigned to investigate exactly what happened. The crash occurred just before 6 p.m. The crew, assigned to Division West, was on a routine training mission at the time of the crash. With so little known right now, there’s not much more to tell. We’ll be covering this more as more information comes in.